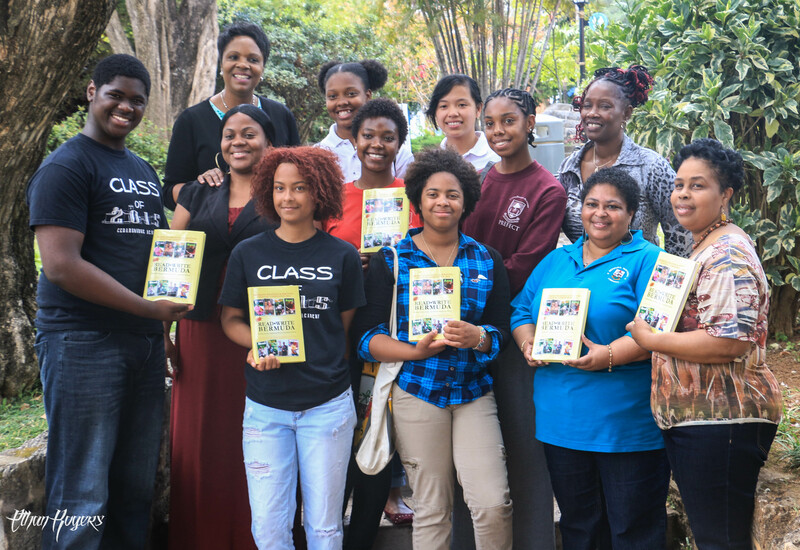 CedarBridge Academy’s Community Literacy Volunteer Programme will significantly increase the number of reading tutors available to students by providing a volunteer appreciation initiative and professional literacy training from its partner, The Reading Clinic. The Programme, which engages community volunteers in helping CedarBridge students achieve their reading goals, is expected to double the amount of tutor recruits through the increased support. Volunteers come from a wide range of backgrounds and experience including members of the police service, a university fraternity and the CEO of a radio station. CedarBridge recently hosted their annual “Toast For Change” Celebration and Appreciation Lunch with volunteers and those students that they mentor. Read more at Today in Bermuda or download the article here.